There are many levels of facelift and facial rejuvenation surgeries available that will all help reduce the signs of aging. However, the deep plane facelift is the most complicated, yet most lasting, option available. Unlike other variations that primarily focus on the overall skin tightening to reduce wrinkles, lines and sagging, the deep plane facelift delves deeper into the muscle-fascia layer under the skin. The results tend to be more dramatic and long-lasting then other types of facelifts. The deep plane facelift is definitely a much more intricate procedure than other types of facelifts, focusing on repositioning fat and muscles to create a natural, younger looking appearance. In this more complicated surgery, issues such as deep nasolabial folds can be altered and molar fat pads can be adjusted. 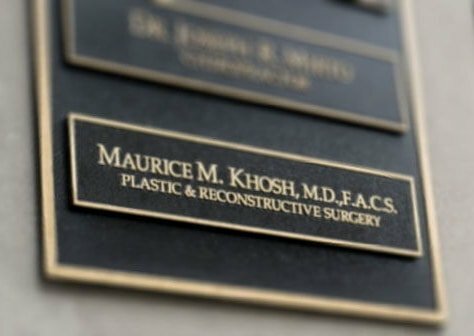 This requires a deeper level of dissection, requiring an experienced facial plastic surgeon like Dr. Khosh that can safely perform this procedure. The deep plane facelift is also referred to as a deep plane rhytidectomy. Not all cosmetic surgeons offer this surgery due to its higher risk and complicated nature. 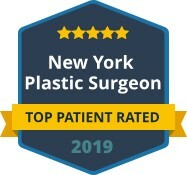 However, when performed by an experienced facial plastic surgeon, it can offer longer, more 3-dimensional results that other facelift surgeries, making it a viable option for some patients. 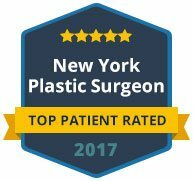 If you are considering facial rejuvenation surgery, contact the office of Dr. Khosh today to schedule a private consultation. Dr. Khosh offers the most comprehensive options in facelifts, including the deep plane facelift.